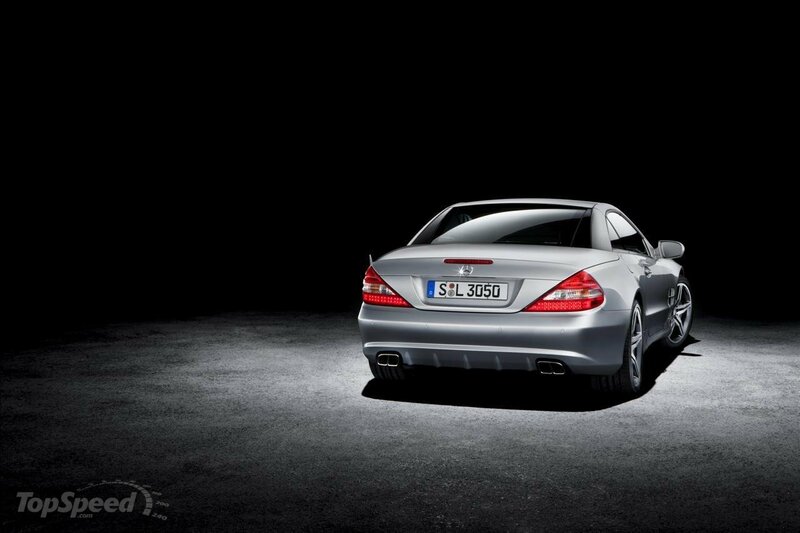 The 2011 Mercedes SL Grand is probably the last occasion the 3 pointed star company has at celebrating their 125 years of existence this side of 2011. But then again, there’s always room for more and since the 2012 Mercedes C Class is coming along soon and the 2012 CLS is already out there so there’s always a lot of room for more given the strong start of 2011. Getting back to the 2011 Mercedes SL Grand it’s a pretty straight forward piece of kit. 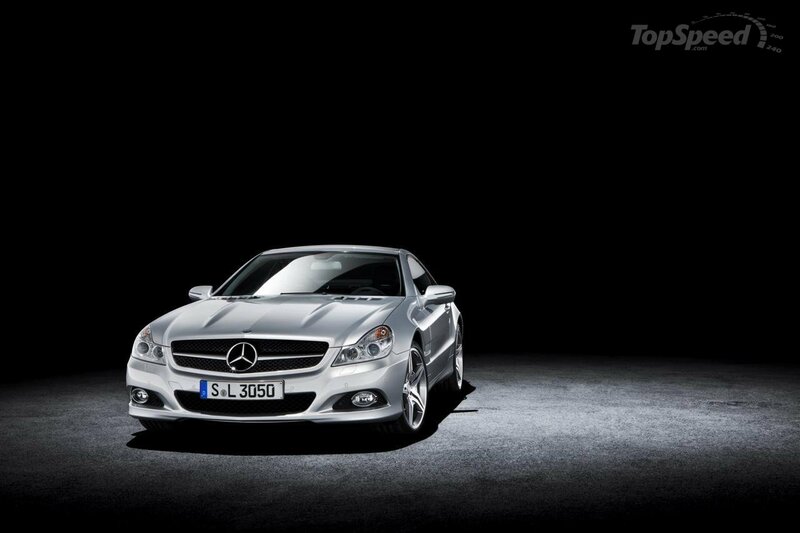 The Grand is available on the Mercedes-Benz SL 300, 350, and 500 versions and it costs from an extra $6.500 for the SL 500 to another $9.700 for the smaller version, the SL 300. If you want to know what you’re paying that much for is not very impressive to everybody, there’s a couple Nappa leather seats, some door trim and steering wheel that’s finished in the same material. The most important bits of the 2011 Mercedes-Benz SL Grand Edition are actually to be found in a redesigned AirScarf feature (the thing that blows some warm air down the back of your neck when the top is down) and a start button that’s on top of the gear level much like the SLR McLaren.